Initial analysis of EU market access for UK exporters following the 'Leave' vote suggests that those exporting goods will fare better compared with their service sector counterparts. The aftermath of Britain’s decision to exit the European Union has undoubtedly led to a scramble among UK companies to rethink their export marketing strategies. Some will be looking to restructure their strategy for the purposes of damage limitation, while others will be planning to refocus their exporting marketing plans to exploit new export opportunities suddenly available to them. Granted, the post-Brexit era is a step into the unknown, which means no one really knows how this will play out. Theresa May has been installed as the new UK Prime Minister, and there were murmurs that she wouldn’t invoke Article 50 – the legal process for leaving the EU – for at least 12 months. May is adamant that Britain needs to have a clear negotiating stance to bring to the table before triggering Article 50. That might have something to do with the fact that May backed the Remain campaign during the referendum on June 23. However, in a recent ITV Central News report, May did state that Brexit means Brexit and insisted that there would be no second referendum. So, for now at least, and for the foreseeable future, Britain remains an EU member state and it’s ‘as you were’ for many UK businesses who currently export to the continent. The uncertainty, however, means many enterprises have valid concerns about their export markets in Europe and fear what the future holds. If there’s one positive to come from the whole 'leaving Europe' fiasco, from a business perspective, it’s that it forces a rethink of export marketing strategies focused on success in EU member states. Equally, Brazil boasts a strong services sector, which accounts for over two-thirds of its GDP, representing an opportunity for UK service companies to market themselves to Brazilian businesses. The country’s industrial and agriculture sectors are also strong. Brazil is just one example of where demand for UK products extends way beyond the realm of Europe. 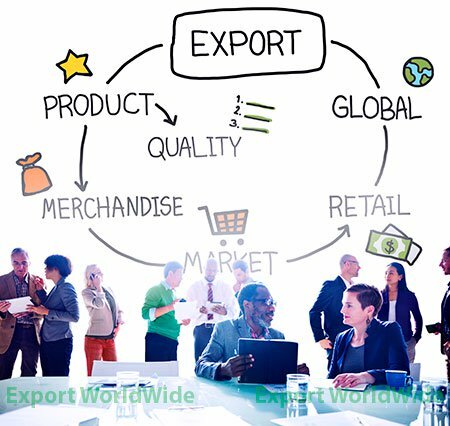 Businesses simply need to regroup and adjust their export marketing plans to take advantage of those export opportunities further afield. 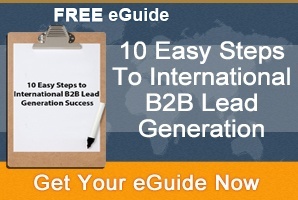 Thankfully, the digital age has revolutionized export marketing practices. No longer is it an absolute necessity to constantly visit foreign nations, employ marketing or sales agents based overseas and establish international offices in order to raise brand awareness. Channels now exist whereby companies can execute an international marketing plan, purely online. Everything from content to communications can be adapted to appeal to international audiences, representing a massive cost and time saving. Where international marketing used to be a lengthy process, online marketing makes it almost instant. Therefore, in a post-EU membership era, a digital export marketing plan represents a quick way to penetrate new markets, a reassuring thought for businesses worried about the aftermath of leaving Europe. 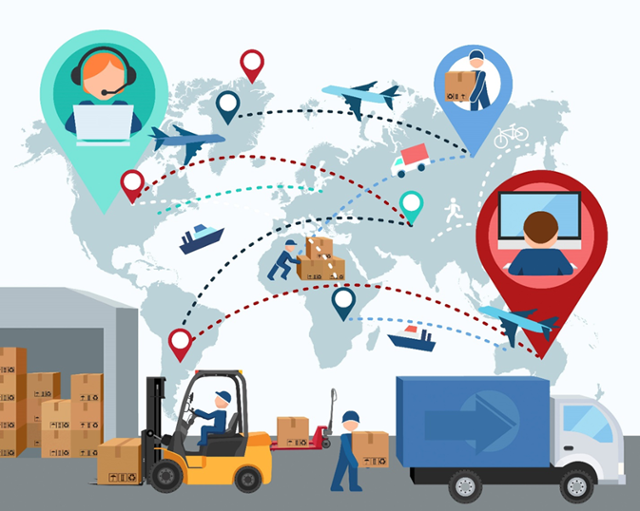 The beauty of utilising online export marketing methods is that you can swiftly identify hotspots where demand for UK products and services is high. That way, if a business ever arrives at the point of expanding overseas, they can do so knowing that they’re targeting the right market for them. 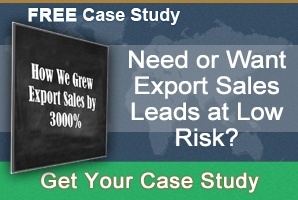 Export Worldwide, for instance, is a channel that de-risks the export market. Displaying your products and services not only serves to boost your presence online internationally, it’s an additional means of exposure alongside your domestic marketing strategy. 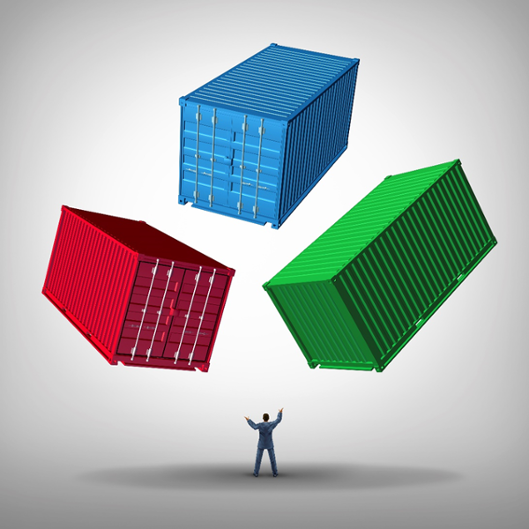 Equally, Export Worldwide is virtually instantaneous. On the same day as displaying your products and services, you could receive enquiries from unique territories never before on your radar. However, the call to pursue export markets beyond the EU domain is not a call to dismiss Europe as an export option completely. Britain’s exit from the EU does not make the country any less a part of Europe. It may well be that exporting to Europe remains unaffected or maybe not. 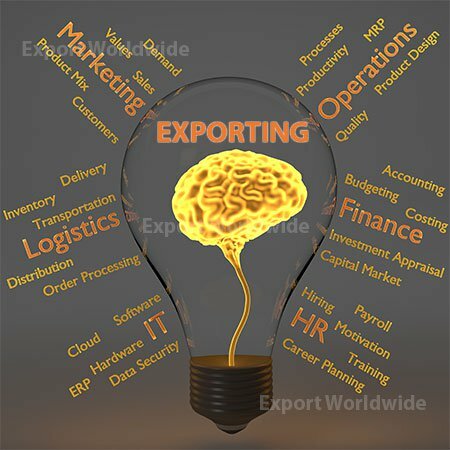 Despite the uncertainty, when it comes to export marketing strategies one thing is certain... strategies will now need to adopt a global outlook as Europe is no longer an export safe-haven. 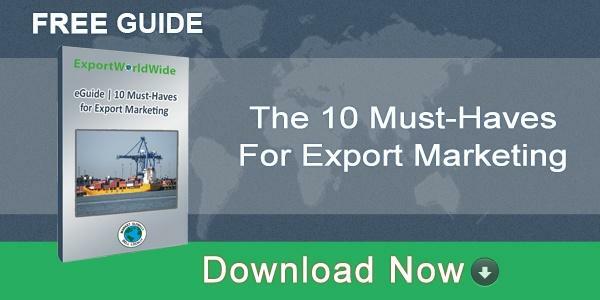 Download the ‘10 Must-Haves for Export Marketing’ to build a solid international marketing strategy for the post-Brexit era.